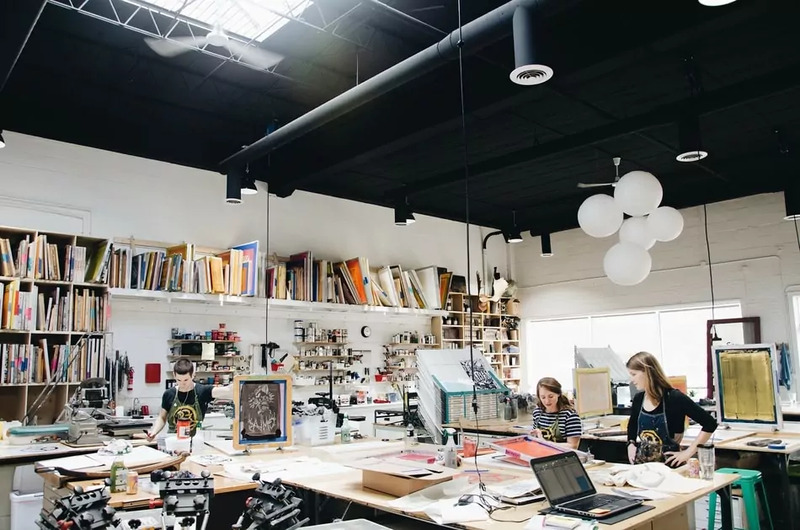 If you’re looking to design and print your own custom t-shirts, you’ve likely encountered these two terms — DTG printing and screen printing. Both screen printing and direct to garment (DTG) are methods of printing custom designs onto fabrics. What is t-shirt screen printing? 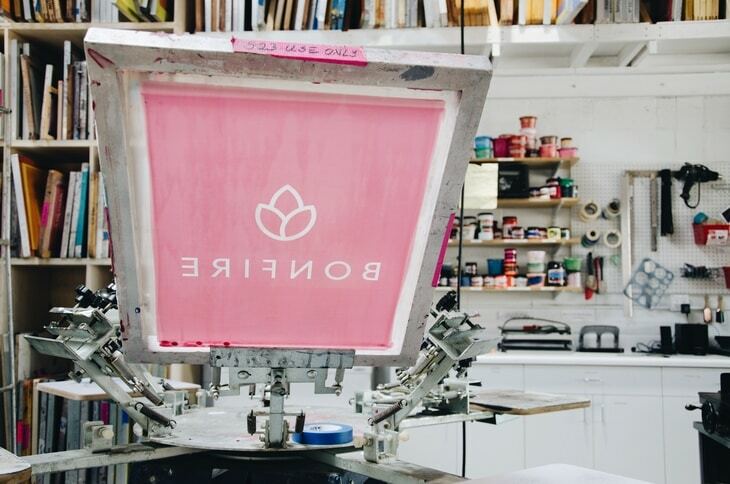 If you’ve never printed your own custom shirts before, follow these best practices and study up on the different ways your shirts can be produced. 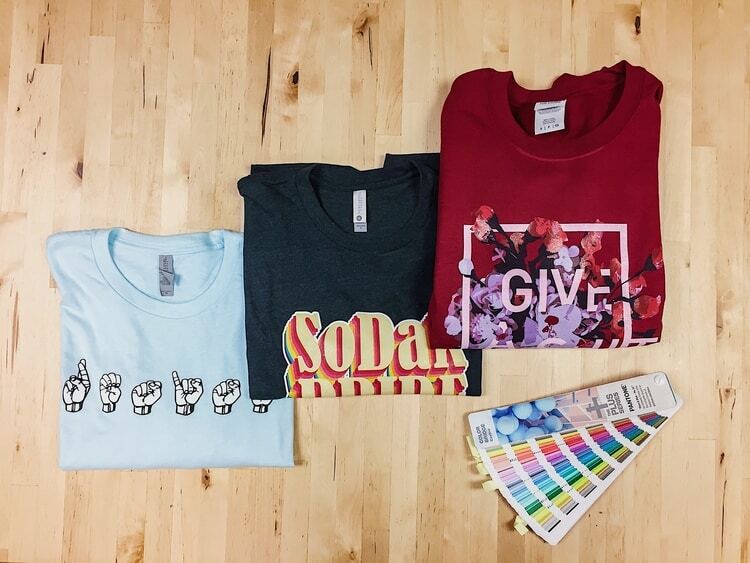 Whether you’re creating custom t-shirts for a creative project, a fundraising campaign, or another reason, understanding the printing process will help you make the best possible decisions. The biggest difference between DTG and screen printing techniques comes down to their methods of applying ink to the fabric. Screen printing is the more traditional technique that involves pushing the ink onto the fabric through a stencil, while direct to garment is a newer method that uses a printer to apply the ink to the shirt. Direct to garment (DTG) printing involves the use of a digital printer to apply ink directly onto the fabric of the apparel you’re customizing. This is a newer t-shirt printing method that’s gained a lot of popularity in recent years thanks to technological improvements in DTG printers. DTG printing creates a precisely printed design with a high level of detail. How does direct to garment printing work? DTG printing works like the inkjet printer in your home office. The printer translates the digital image or graphic file onto your blank tee! DTG printers are large and capable of handling all kinds of designs in many colors. Water-based ink is applied in a single layer that quickly absorbs into the shirt’s fibers. The DTG printing method is precise and produces high-quality results, but the ink is not as deeply soaked into the fabric as with other methods like screen printing. This makes DTG printed shirts excellent for individual creative projects, small-scale event uniforms, or individualized thank you gifts. 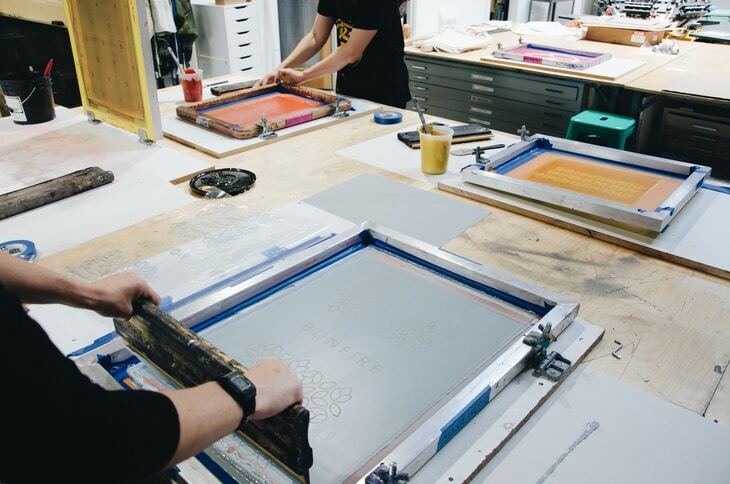 Screen printing is a classic, tried-and-true method of creating custom t-shirts and transferring designs to textiles. It’s a craft that skilled printers have perfected over the years to produce great-looking, durable clothing. As a more labor-intensive process, screen printing produces beautiful, saturated colors and a distinctive, authentic appearance. The screen printing process is a little more complicated than DTG printing. Each color used in the design is printed separately with its own screen. This means your design must first be broken down into different layers by color. This is typically done using design software like Photoshop or Illustrator. Next, a woven screen stencil is used to apply a single color of ink at a time — one stencil per color used in the shirt’s design. The ink is pulled across the stencil using a blade or foam tool, producing a single layer of the design with full, saturated color. This process means that screen printing is better suited to certain kinds of t-shirt designs. However, it produces high-quality results that have remained extremely popular with consumers for decades. This makes screen printed custom shirts a smarter choice for larger fundraising or event purposes, like for 5K running teams or a mission trip fundraising campaign. How do DTG and screen printing compare? Since these t-shirt printing methods are so different, there are naturally a few pros and cons to each. Depending on the specifics of your custom printing project, one will likely be a better choice than the other. The biggest differences that you should consider when choosing a method fall into two general categories — impacts on design and cost. When produced by a professional using the right equipment, either printing process will result in a high-quality t-shirt, but a few important differences still come into play depending on your design. Screen printing will produce a vibrant, durable design with more saturated colors than the DTG process. However, the labor-intensive process of turning your design into multiple stencils limits the number of colors you can use. DTG printing produces a slightly more faded design with a single layer of ink, but with no limits on the number of colors you can use. There are some limitations that make certain color combinations difficult, though. For example, it can be tricky for digital printers to create designs with light-colored ink on dark fabrics. This means that certain types of t-shirt designs are better suited to each method. Simpler, stylized designs with graphics or text in a handful of colors are great for screen printing, while DTG printing can handle more elaborate designs in more colors, usually on light-colored fabric. Screen printing is most cost-effective for larger batches of shirts. 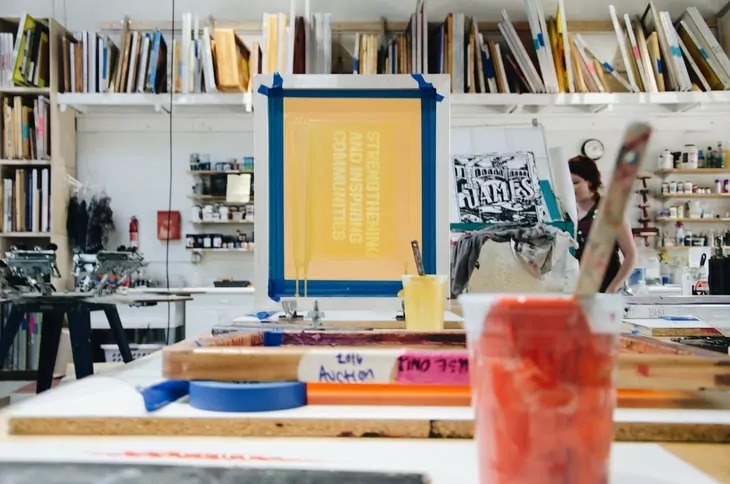 The stencil process means that set-up costs are a little higher, but it also makes screen printing more efficient for large orders of one design. Using more than the recommended number of colors slows down the process, though, resulting in higher final prices, since each color used needs its own screen stencil created. But with screen printing, there are typically cost savings built in as you print more t-shirts! Having master stencils for each layer streamlines the process as more shirts are printed. DTG printing is most cost-effective for small batches of custom printed t-shirts. 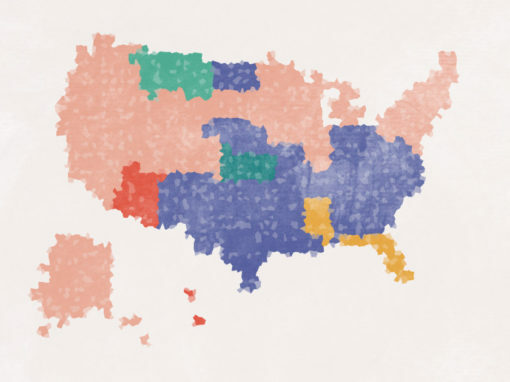 The number of colors used won’t seriously affect the final price. However, large batches will use more ink and time — the printer can only handle one shirt at a time — resulting in higher prices. 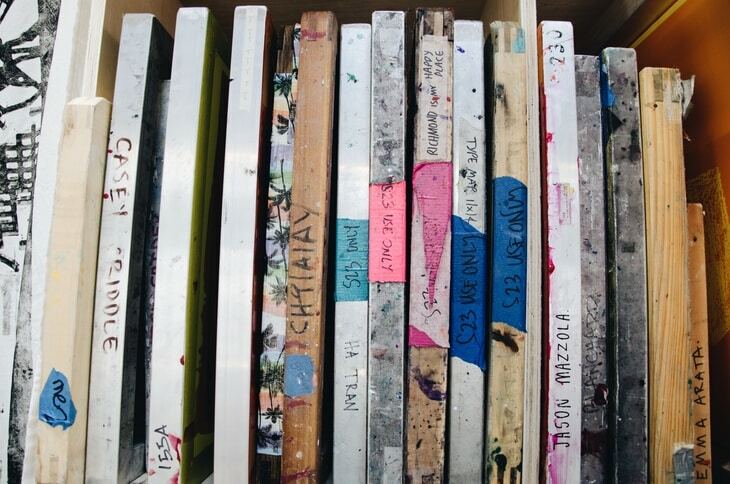 DTG printing typically does not offer bulk savings the way that screen printing does. The scope of your custom t-shirt printing project should be a consideration as you choose a printing service to handle it. Some custom apparel services offer just one or the other, while some offer both DTG and screen printing options depending on the size of your project. If you choose a DTG only service, your cost per shirt does not drop as you purchase more, whereas you typically will pay less per shirt as quantities increase when screen printing. Finding a custom t-shirt printing service that can offer the best of both techniques — DTG and more traditional screen printing — will get you the best value in the long run. 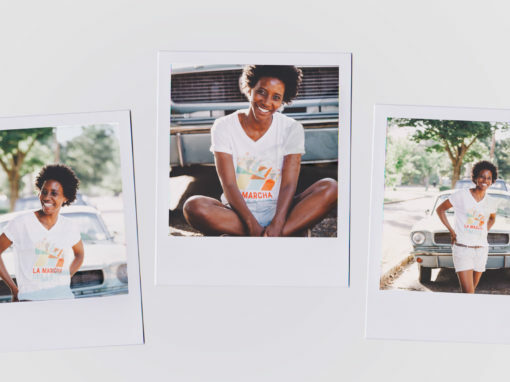 Understanding the differences between the two methods will help you to better determine exactly what you need from a partner as you get started with your custom t-shirt project! Here at Bonfire, we use both DTG and screen printing methods. That’s why we’re able to offer you custom t-shirts for any project at cost and with no order minimums. No matter how many shirts you need or what your design looks like, we’ve got the tools to offer you the best quality and price for your custom apparel! Custom School Shirts: Design School Spirit Tees in 5 Steps. If you’re creating custom shirts for your school, get started with our overview guide! 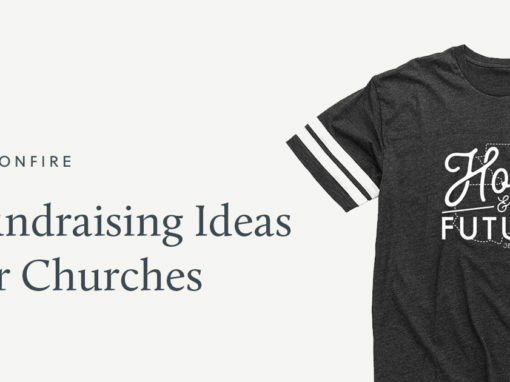 Top 11 Product Fundraising Ideas from Double the Donation. Explore all the most effective ways that nonprofits raise money by selling products. Create a T-Shirt Order Form Online | Custom Templates. Creating an effective order form is the key to selling t-shirts without getting completely swamped.